Plans are set to train chiefs to unite and serve their people better. The Deputy Permanent Secretary for iTaukei Affairs, Apakuki Kurusiga, confirmed the plans yesterday. A management course was trialled in some districts last year and passed the test, he said. Now, he said, it would be rolled out soon in districts and villages. He said chiefs were split because of politics. He said they should put aside their political differences. It was time to move on for the betterment of the people. He said it was very unfortunate that chiefs still looked at themselves as the providers for the iTaukei people. This, he said, was not in line with the way forward put in place by the Government. Mr Kurusiga said the major cause of the split was the abolishment of the Bose Levu Vakaturaga [BLV] (the Great Council of Chiefs). He stressed that the only top institution for all Fijians was the Parliament, where parliamentarians discussed developments for all Fijians. “Gone are the days when the BLV was the top institution for the iTaukei people and chiefs were prioritised,” he said. 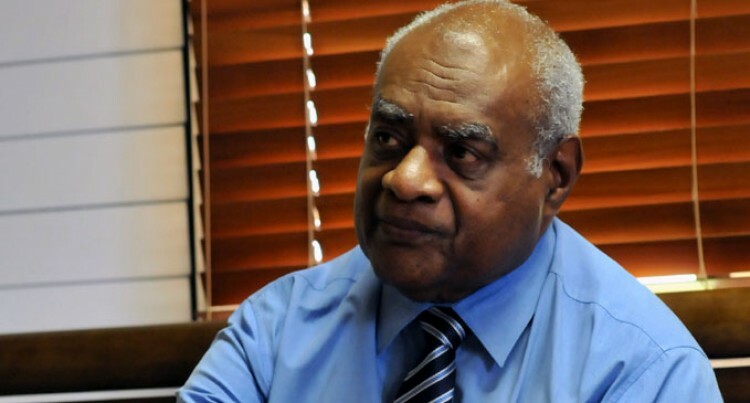 He said when the late Ratu Sir Lala Sukuna opened the BLV meeting in 1944, he warned that chiefs should go down to the people and work with them. Ratu Sir Lala asked the chiefs not to remain in isolation because of their chiefly status. “No one respects a chief who wants to be served. He reminded all that since the BLV was abolished, the iTaukei people had carried on as normal.